Kygo’s ‘Stole The Show’ reaches Radio 1 A playlist! 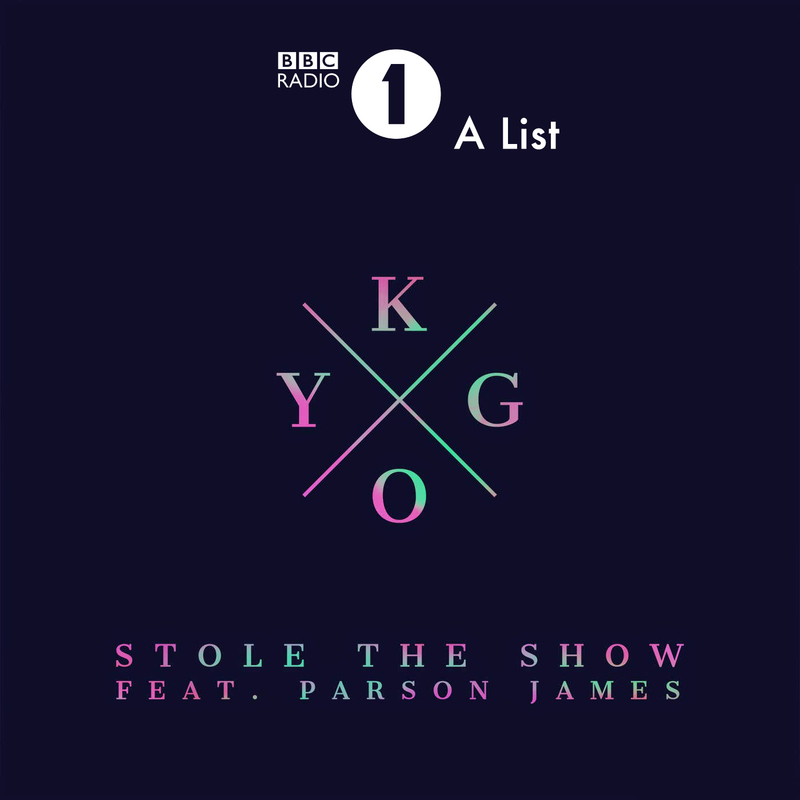 Kygo ft. Parson James – ‘Stole The Show’ added to the BBC Radio 1 ‘A’ playlist! Watch the video here or download from iTunes here. Co-written with Chris Young and Cozi Costi, 'Warrior' Lumberjack ft. Cozi, debuts at no.9 in the French Dance Chart. Bleach Blood are today’s featured artist on BBC Introducing!